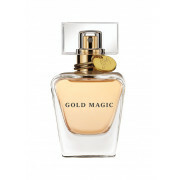 Get spellbound with Gold Magic, the 1st fragrance form Little Mix. 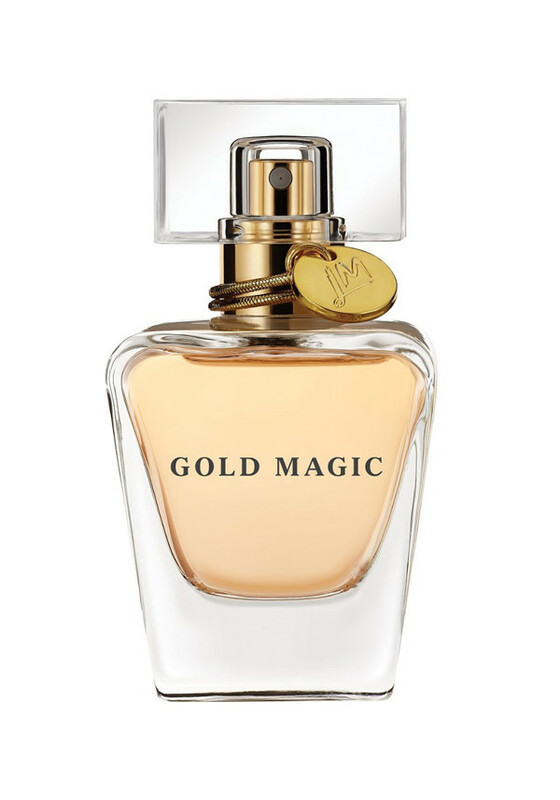 A naturally beautiful perfume, with notes of apple, raspberry and fresh citrus fruits. With a musky warm base, this fragrance is both sweet and hypnotic, just like the girls!